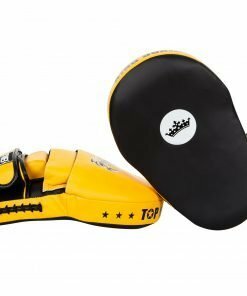 Since 2009, Top King has quickly proven themselves to be one of the leading providers of Muay Thai equipment in Thailand. 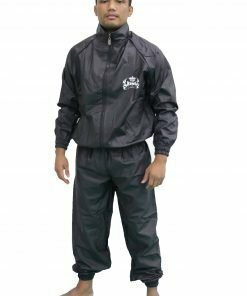 They offer quality manufacturing, use high end raw materials and generations of experience for their products. 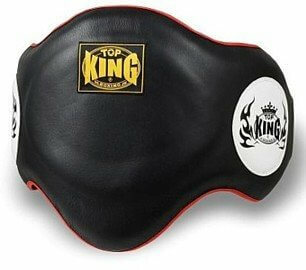 Top King boasts durability, flexibility and safety as some of their top selling features. 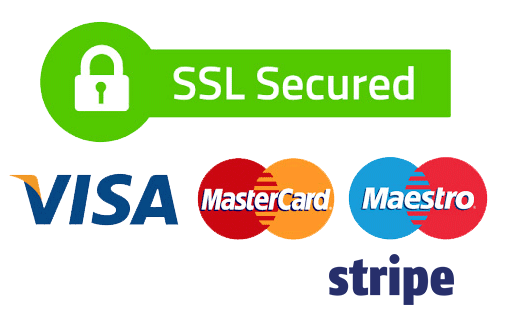 Their innovative designs are eye catching and unique. 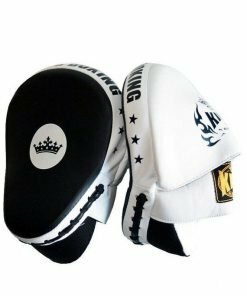 Top King is recognized by both the Professional Boxing Association of Thailand and World Professional Muay Thai Federation. 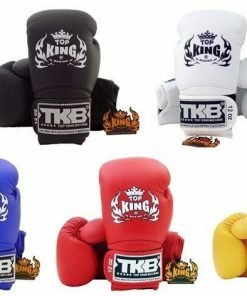 It’s the popular choice for international tournaments, like K-1, Thai Fight and Thailand vs Challenger. True to #nakmuayculture , Top King is a brand of choice for many events in Kingdom of Thailand. 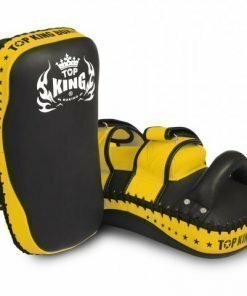 While newer on the scene than Fairtex & Twins Special, Top King equipment is still a popular choice in the kickboxing community. 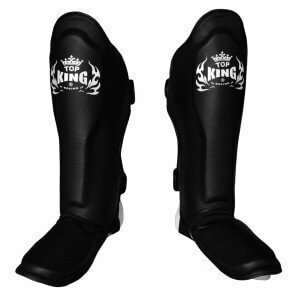 Their shin guards often receive great reviews by fellow fighters. 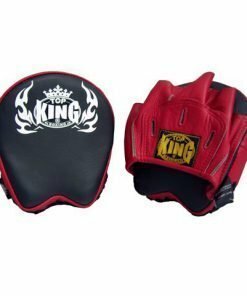 Top King’s glove design makes them ideal for protection against wrist injury. 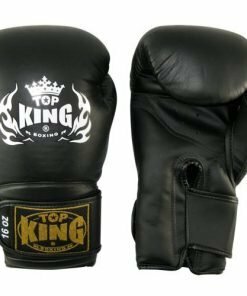 If you have thin wrists, or are looking for extra wrist and hand protection, check out Top King! Their glove compartment will provide a snug fit even after you’ve broken in the gloves. 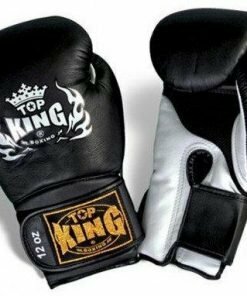 They have a longer cuff than Fairtex & Twins, so these gloves will give you extra wrist support for training.